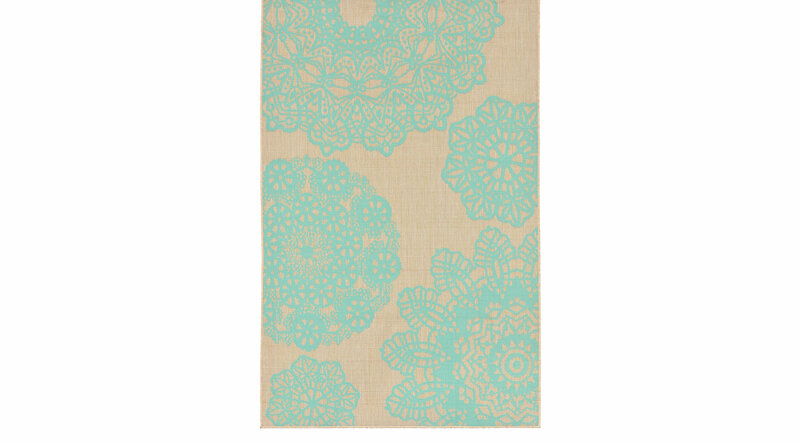 Unique motif patterns in vibrant colors make the beauty of the Katella rug. Power loomed with weather-resistant polypropylene. To clean full rug, gently rinse with a solution of mild detergent and water.